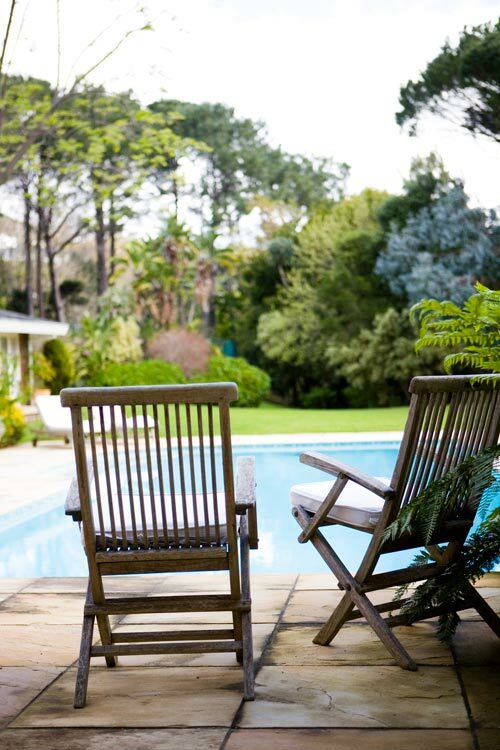 Canterbury House is situated in the exclusive suburb of Bishopscourt, surrounded by lush greenery with wonderful mountain views, exotic bird life, offering a unique hideaway. 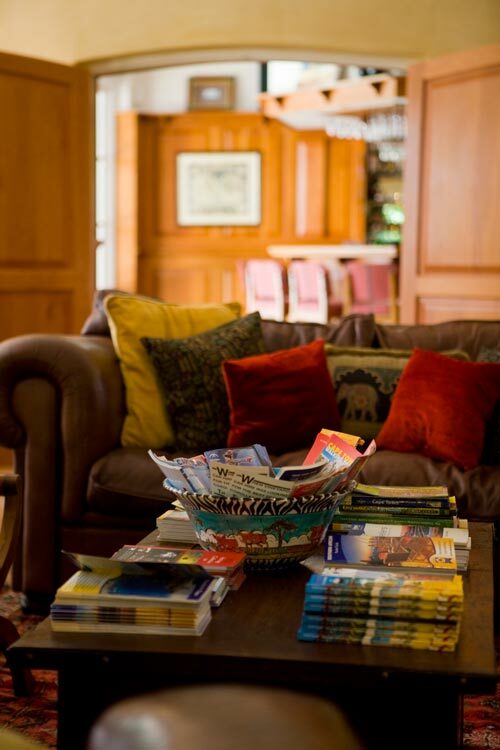 A guesthouse that promises you a unique experience of the best of Cape Town hospitality in one of the Mother City's most scenically beautiful areas, with the convenience of being close to all the amenities you could wish for. 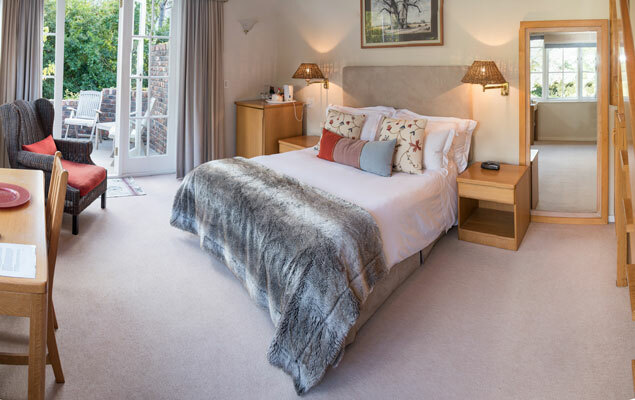 boast Queen, Double or Twin bed options, all dressed in luxurious percale linen. 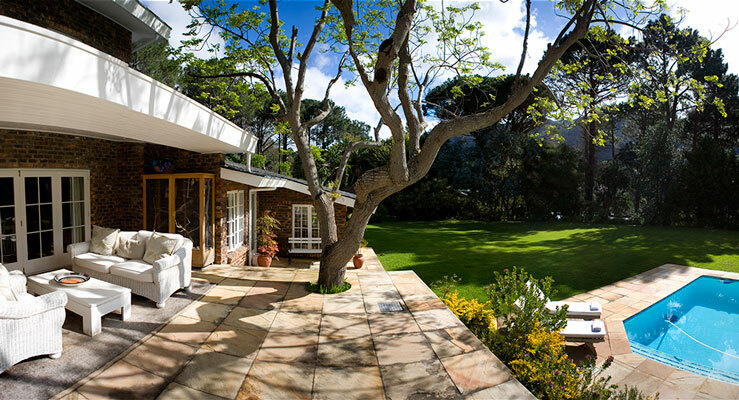 The Tree Room has its own private balcony, and is positioned above the Garden Room. 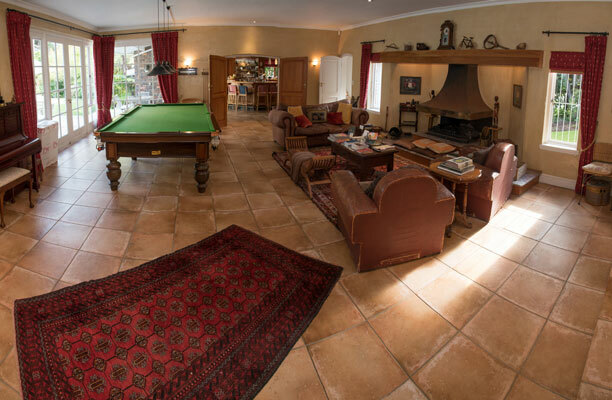 This unit has its own patio overlooking the pool and expansive garden with wonderful mountain views. 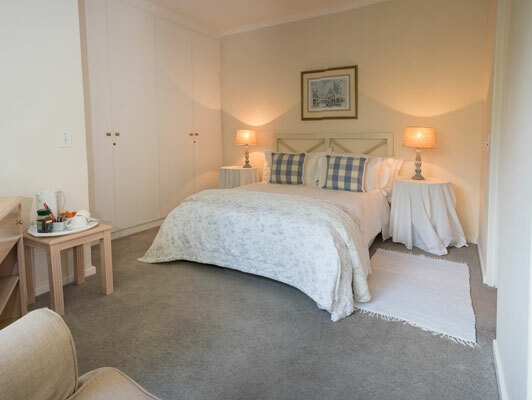 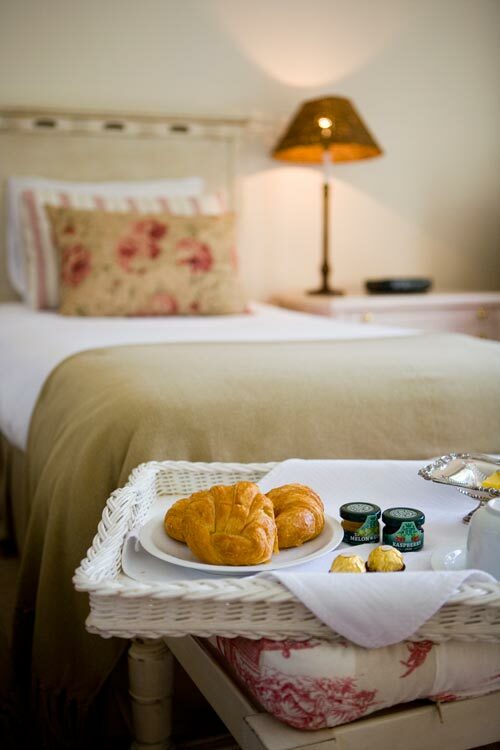 Canterbury House, Experience the Best of Cape Town, Sheer beauty, Absolute comfort Total convenience.